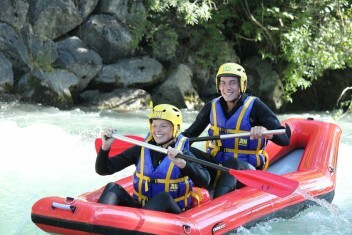 With AN Rafting Savoie, you will discover river rafting in Savoie on the Haute Isère river, in the middle of the Alps ! 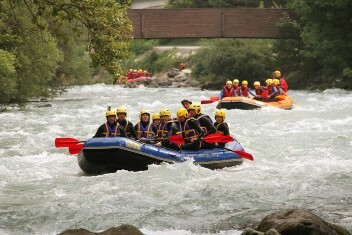 Near Bourg Saint Maurice, on the Haute Isère, in the middle of the Tarentaise valley, next to the Park of Vanoise, come and take place in the raft for an amazing trip of 23km. 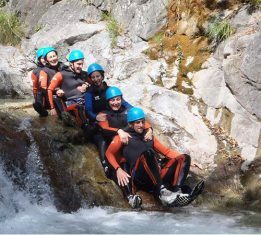 The AN Rafting team will be glad to make you discover rafting, in the heart of Alps on one of the most famous white water place in Europe. We will make you live the Nature Adventure ! 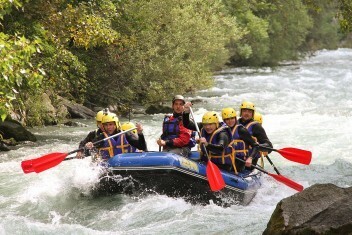 Let’s try our week end rafting and our white water stay in Savoie, in the Alps, with a pack 2 day, 1 night including activities, bed and meal. You can leave peace of mind ! A beautiful story begin with some words. 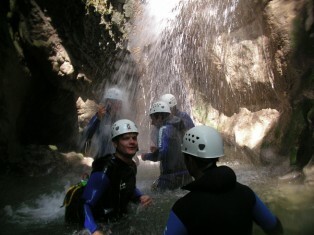 Our packs for your team building, bachelor party, etc. 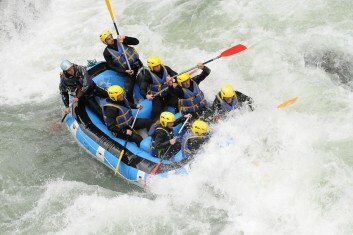 Come and build a strong team spirit by including in your seminar a rafting trip or a challenge rafting. 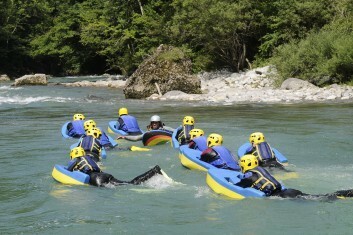 Reachable for every person who knows how to swim, the raft is an unforgettable activity.